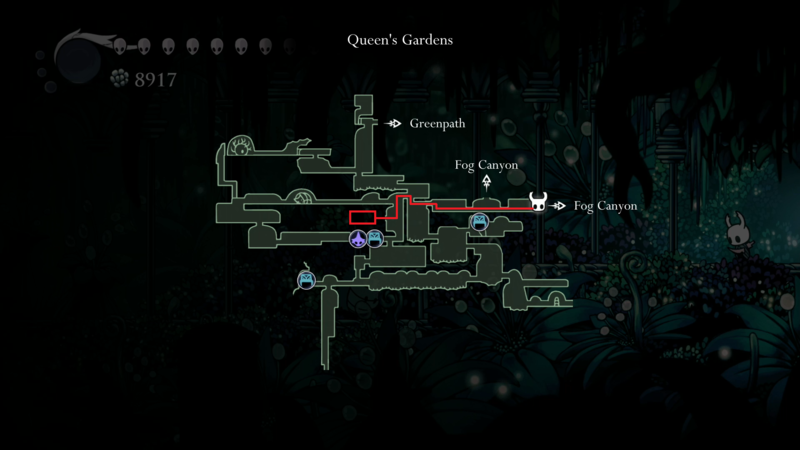 This achievement is awarded upon completion of the Delicate Flower quest, which requires carrying an item from one side of the world to the other without taking any damage or fast traveling. 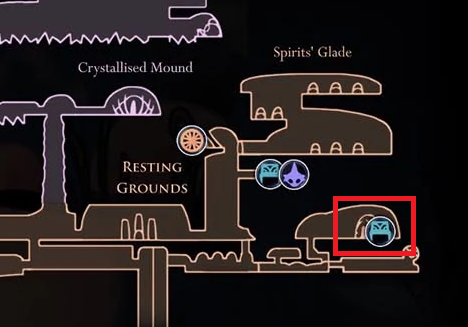 Here, the Grey Mourner will ask you to take a flower to a grave on the other side of the map. You must make the trek on foot (no fast travel) without taking any damage or or the flower will be destroyed. 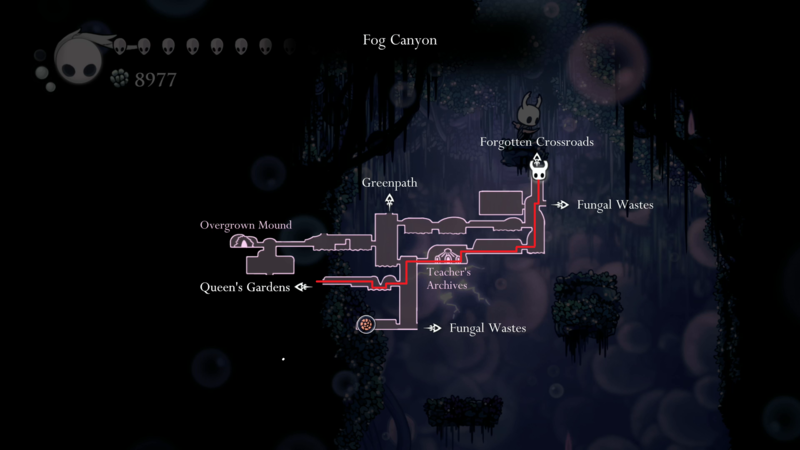 Should this happen you can go back to get another flower and start the journey again. 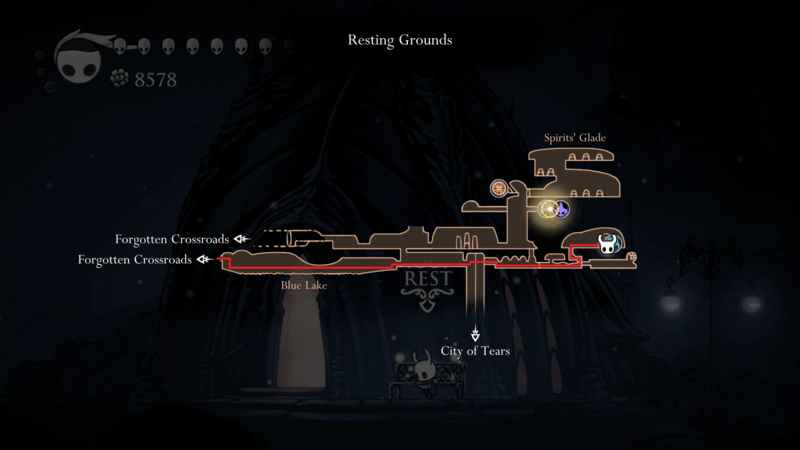 I suggest making a complete round trip without resting on any benches to clear out all enemies along the way and to learn the way through the few spike hazards. Then take a flower and repeat the trip, this time knowing what to expect and not having to deal with enemies. 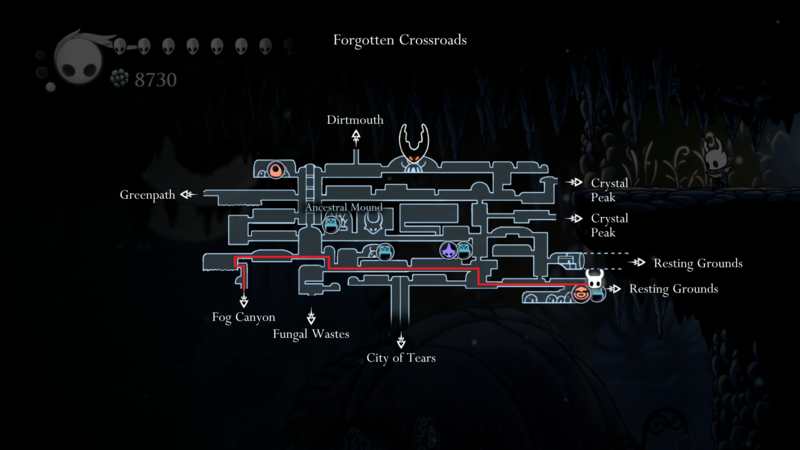 Interact with the tombstone, then make your way back and talk to the Grey Mourner a final time to receive a Mask Shard and the achievement will unlock. There are currently no gaming sessions for the Solace achievements that you can join - why not register and make a new session?